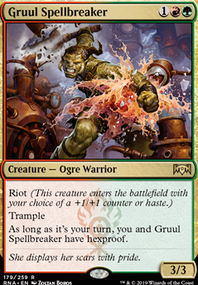 : Gain one mana of any type that a land you control could produce. 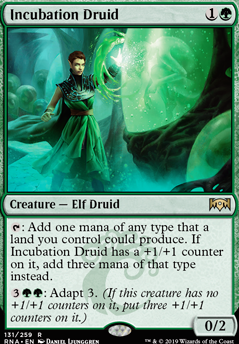 If Incubation Druid has a +1/+1 counter on it, gain three mana of that type instead. A couple of things man. 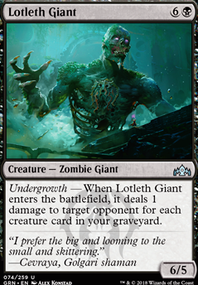 I get the overarching theme is graveyard play, but there is a lot going on. 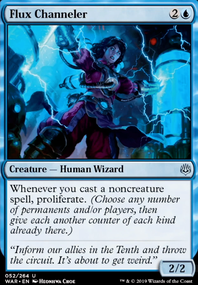 I'd recommend you go directly midrange with it. 2x Enigma Drake , playset Incubation Druid , 1x Muldrotha, the Gravetide 2x Nicol Bolas, 2x Underrealm Lich 3x WORLDSHAPER! So 14 creatures. Flood of Recollection , Recollect and Nature's Spiral contradict Journey to Eternity Flip and World Shaper . Unmoored Ego doesn't fit here imo. 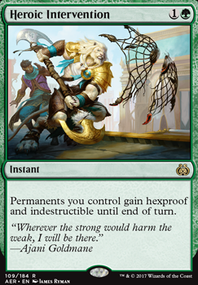 I think that you are half way there for a strong elf counter deck. Evolution Sage , Incubation Druid and Biomancer's Familiar (for multiple adapt effects on your Druid and Guardian) can really get the counters flowing. 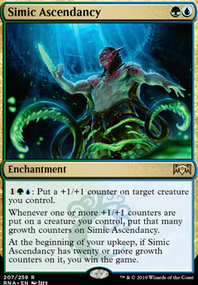 Hadana's Climb Flip could add to this theme, then Simic Ascendancy for an extra win-con. I like Steady Aim , Tower Defense and Stealth Mission but they normally end up in the side-board. 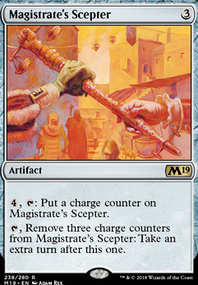 To make room for the counter theme, the first cards that I would drop are Thorn Lieutenant , Pelt Collector and Chart a Course . 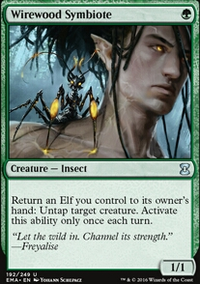 In my Simic Elf Counter deck, I ended up dropping Elvish Clancaller for Evolution Sage .